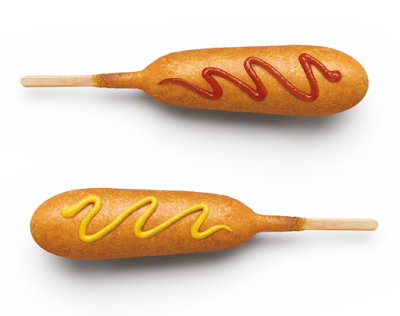 Sonic will be running a promotion all day this Wednesday, March 27, 2019, where you can get their corn dogs for 50 cents a piece. 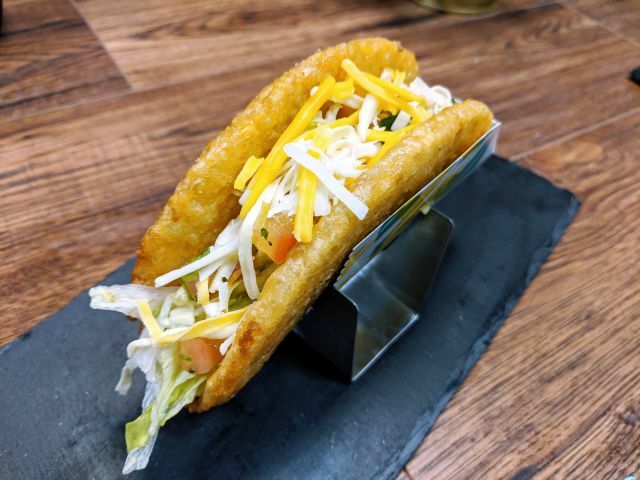 The corn dogs normally go for $1 or more (may vary). The deal is good at participating locations, while supplies last. I recommend you call your local Sonic to ensure that they're participating before making the trip. If you're looking to get your food a bit faster, you can order ahead on the Sonic app.